Tom Hoffmann is a practicing artist and teacher who has been dedicated to the watercolor medium for more than thirty years. He received his BFA from Amherst College and an MA in Art Education from the University of London. His paintings have been exhibited at the Seattle Art Museum, the Frye Museum, Tacoma Art Museum, the Copley Society of Boston, and the Park Avenue Armory in New York City. 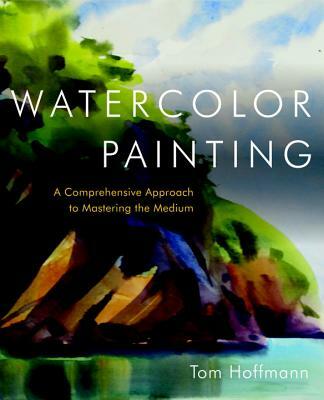 He currently teaches three levels of watercolor classes at the Gage Academy of Art in Seattle, Washington.